The Porsche 911 Carrera 3.2 offers driving in its finest form. The cockpit is a feast for the eyes, the engine one for the ears. That’s how the German magazine “Auto, Motor, Sport” summarized the experience driving the renewed 911 G-series. 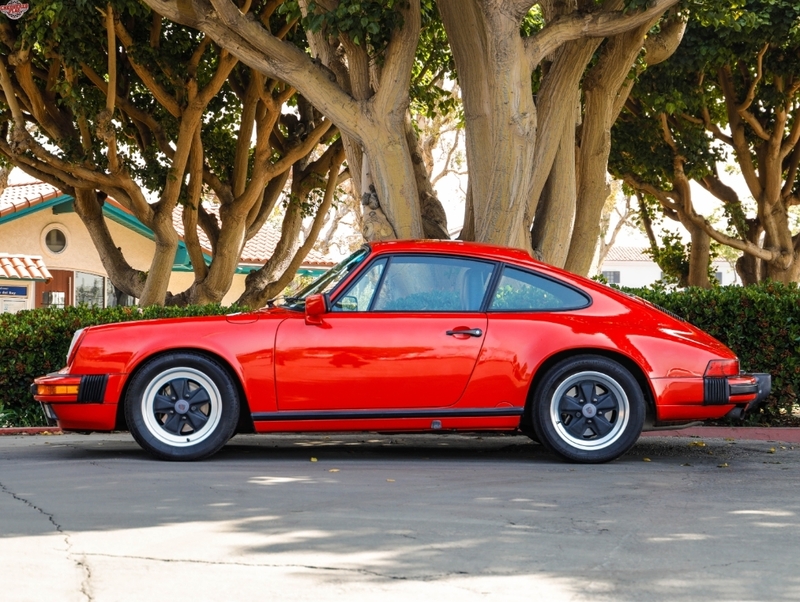 Today, the 911 Carrera 3.2 is considered to be one of the best classic Porsches out there. It’s the last Porsche 911 with the unique shape of the early 911s, embodying the end of a sports car era which lasted for 26 years. It all began with a new american law in 1972: From then on, every new car had to survive a crash with up to 5 mph without any lasting damage. A year later, Porsche presented the new Porsche 911 – the G-series. Because Porsche wanted to maintain the shape of the classic 911 the answer to the American legislation was implementing so called impact bumpers. They became so popular over the years, that to many the G-series is known as the impact bumper Porsche. After ten years of production, Porsche was facing new challenges by the law. In their main sales markets USA, Japan and Europe, tighter emission rules from 1983 onwards meant, that the engineers in Zuffenhause had to redesign their engines. As a result, Porsche developed the last hurrah of the 911 G-series: the 911 Carrera 3.2. The market launch of the 911 SC’s successor dates to the year 1984. 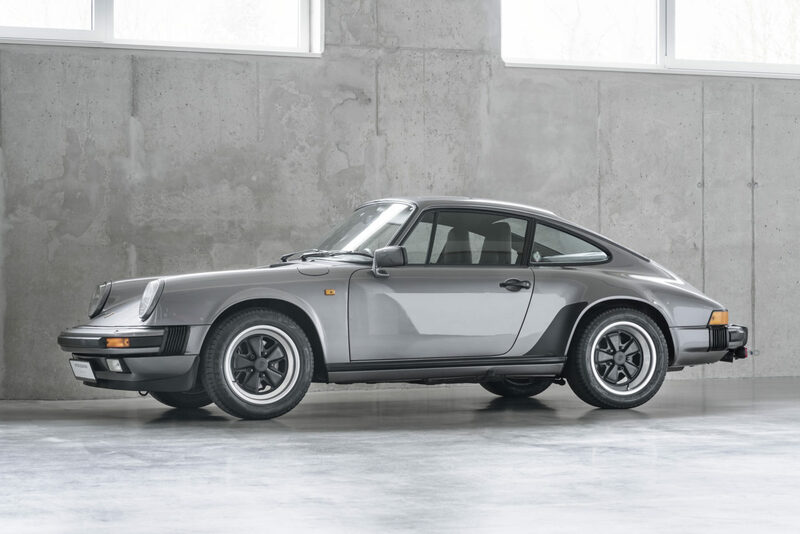 The six-cylinder boxer engine now had a capacity of 3,164 cm³ due to a bore increased by 4 mm, the crankshaft of the 3.3 Turbo and a compression ratio of 10.3 : 1 in the 930/20 engine, in the US, Canada and Japan, the Carrera was offered with the lower compression 930/21 engine, offering 9.5 : 1. 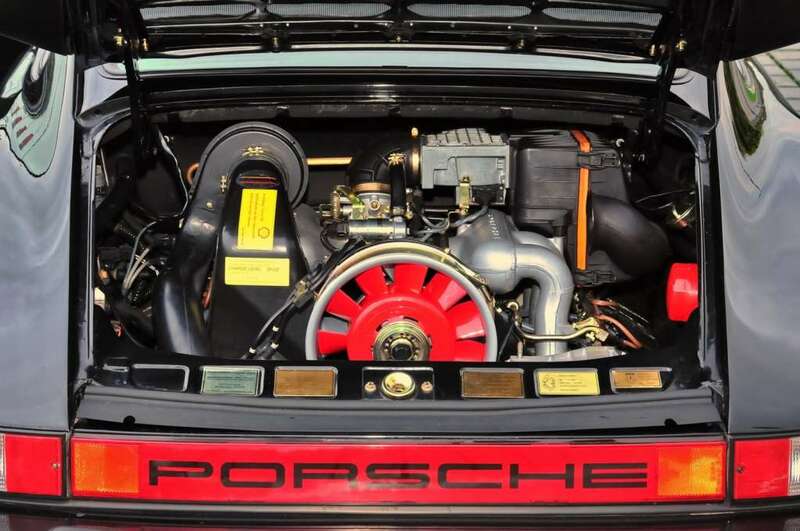 As a result, the 930/20 engine pushed out 231 hp at 5,900 rpm while delivering 284 Nm of torque at 4,800 rpm, the 930/21 had to deal with 207 hp and 265 Nm. According to Porsche themselves, 80 per cent of the engine had been completely redeveloped. Being Porsche, the goal wasn’t just making the 911 more polar bear-friendly. Of course, the engine had to become more powerful as well. Therefore the mechanically controlled K-Jetronic was replaced by the new L-Jetronic with the electronic Bosch Motronic (DME), which was the first system that could handle the injection and ignition via a single device. Combined with the then-new shut off on the overrun, the 911 Carrerea 3.2 was much improved on both, emissions and gas mileage. 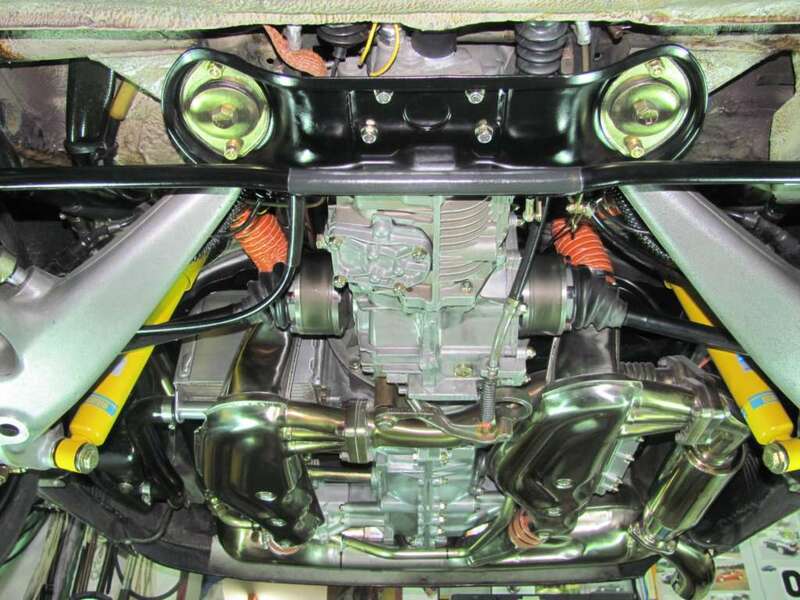 Moreover, the 911 Carrerea 3.2 got hydraulic timing chain tensioners and an improved oil cooler. Very restrictive emission laws in some markets required Porsche to introduce catalytic converters for the Carrera 3.2. Whereas for the German 911 Carrera 3.2s cats were optional, the US models for example had a catalytic converter als standard. The engine for these markets was called 930/21 and provided 207 hp at 5,900 rpm. In 1986, the low compression engine was redesigned again. 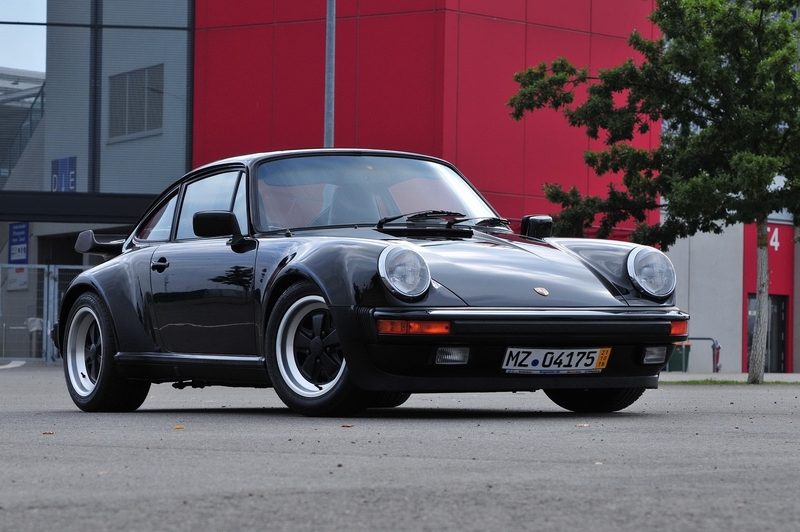 Hence, from 1987 onwards, every US, Japanese and Canadian Carrera got the 930/25 engine with 217 hp. The compression ratio remained at a constant 9.5 : 1 for 930/21 and 25 engines. 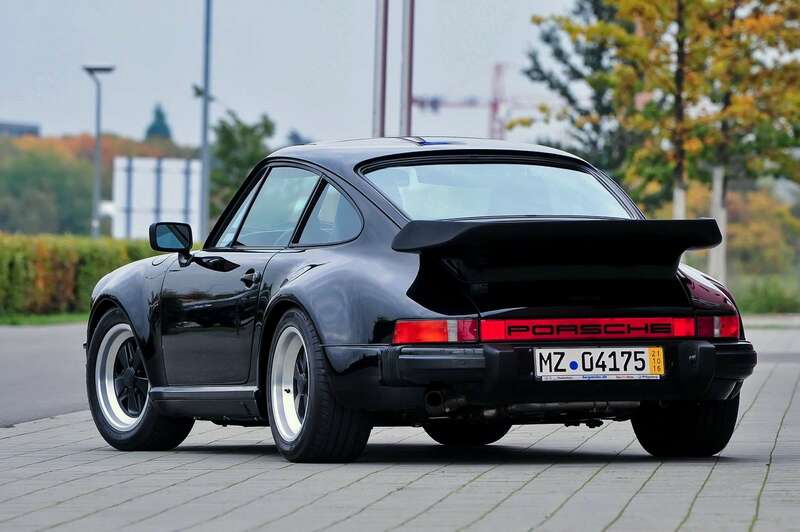 In Germany, the 930/20 engine continued over the whole lifespan of the Carrera 3.2, while Switzerland got the 930/26 engines from 1985 until 1989, offering the same power output as the 930/20, but having an auxiliary air pump, blowing into the exhaust ports. For that reason, european 911 Carrera 3.2s with 930/20 and 26 engines, producing 231 hp are much desired. 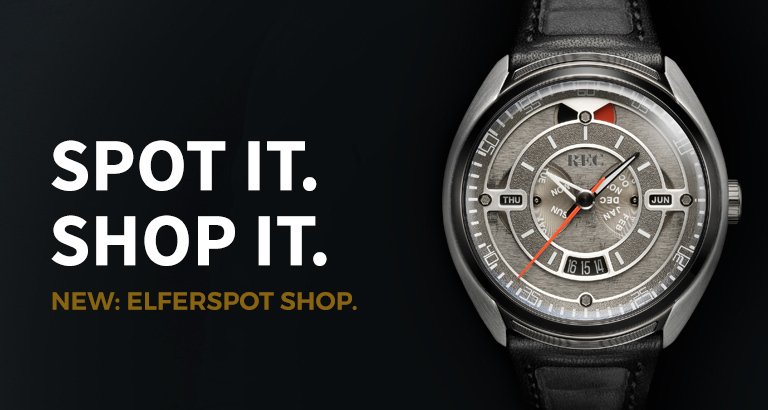 They deliver sporty performance, even by today’s standards. 0 to 62 mph takes only 6.1 seconds and the 3.2 could accelerate up to 152 mph. Low compression models need 6.5 seconds and will only achieve a top speed of 149 mph. But the main difference between these engines, is the torque figure. While the 930/20 and 26s offered 284 Nm, the 930/21 and 25s are down by 19 Nm, only pushing out 265 Nm. But what’s the elephant in the room? It is the gearbox. 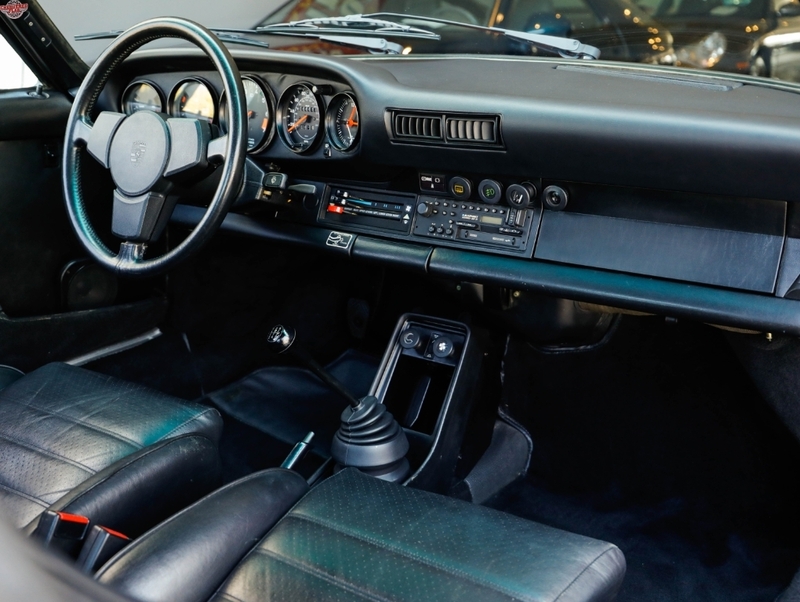 Until 1986, all 911 Carreras were equipped with the same 915 gearbox as the 911 SC. Afterwards, Porsche used the Getrag G50 which is considered to be the much better gearbox with the new Borg Warner synchromesh. You can identify both transmissions by looking for reverse. While it sits right and down on the 915, it can be found left and upwards on the G50. Both transmissions offered five speeds. The 915 itself isn’t bad, but it seems to need a bit more maintenance. A rebuilt 915 with new bushes and shift linkages can be nearly as good as a G50. With prices for cars with the G50 sitting higher, the saved money for buying a car with a 915 gearbox could be used for a transmission rebuild. That should give you a much nicer feel and you could save yourself some bucks over a G50 car. A well sorted 915 shouldn’t be considered as a drawback. Since the day it came out in 1984, the 911 Carrera 3.2 could have been ordered with the M491 option. That was the internal code for the works turbolook (WTL), or Supersport in the UK, which was a little bit more than just some trim additions. Of course, you’ve got yourself the Turbo’s wide fenders and the huge whaletail wing on the back, but your 911 was also quipped with upgraded suspension components, bigger wheels and the superb Turbo brakes. Especially in its first two years of production, the 911 Carrera 3.2 WTL was immensely popular in the United States. Due to the emission rules, Porsche didn’t offer a 911 Turbo to US customers. So as a US citizen you couldn’t get any closer to a 911 Turbo than with the WTL at that time. Thanks to high production numbers, the 911 Carrera 3.2 is still affordable. From 1984 until 1989 more 76,000 911 Carrera 3.2s were built in Zuffenhausen. Roughly half of them were Coupés, with the other half being covered by Targas and Cabriolets in nearly equal share. The big interest in the car when it was new can be seen as a fortunate coincidence for potential buyers in the second hand market. Despite the very sophisticated air cooled technology and performance figures which can still be considered as pretty sporty, prices for the 911 Carrera 3.2 haven’t gone through the roof yet. Thanks to the high production numbers, the 911 Carrera 3.2 is still affordable. 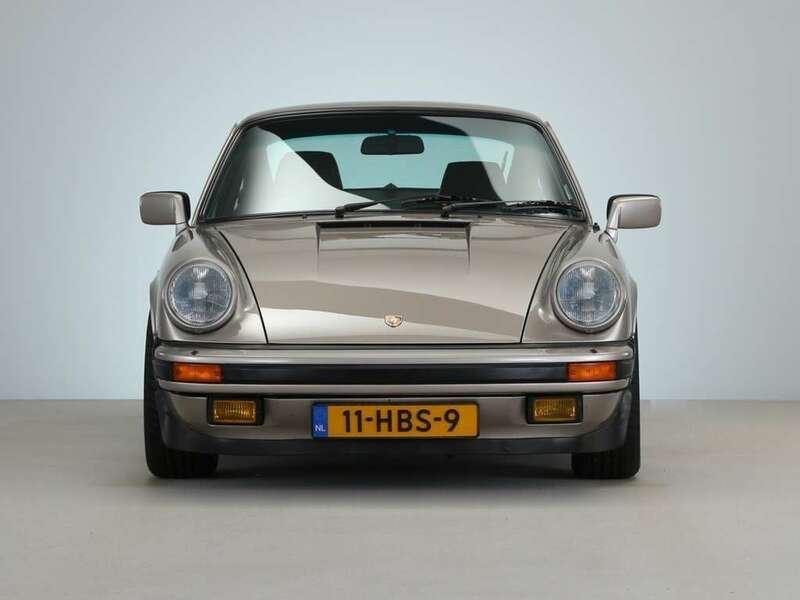 While prices for early Carrera 3.2 WTL still start around 50,000 Euros, a neat 930 Turbo on the other hand is nearly in the six-figures in 2018. Who loves the turbolook but could do without the extra power and the nimbus of the Turbo, can still get quite a lot of classic Porsche for the money here. What do I have to look for? As with all aircooled 911s, you need to check for rust and any signs of an accident. If reparis are not done properly, the car will corrode. Therefore, a check on a lift is absolutely recommended. With the car up in the air you should also check the brake and fuel lines for corrosion, the same applies to the area around the fuel tank. Blue smoke on the start-up is a sign for worn piston rings. With the cylinders lying horizontally, oil can squeeze through the gap between the cylinder wall and the piston if the piston rings don’t seal properly anymore. With the 915 gearbox in particular, please look out for a worn synchro-mesh in 2nd and 3rd. If the gearbox grinds, prepare yourself for a gearbox rebuild and a hefty bill. It may seem obvious, but you should do a close inspection of the exhaust and and the heat exchangers for any signs of rust as well. It may not be too labour-intensive to change them, but parts aren’t cheap either. Tempted to buy a Porsche 911 Carrera 3.2 now? All 911 Carrera 3.2s offered on Elferspot can be found >> here!